Hi Friends – ok SO finally I am sharing one of the main LIFE buzzes at the moment! WE DID IT! Those of you who have been around for the last 6 years you saw it coming (teehee). July 7th2018 my best friend and love of my life asked me to marry him! Long story short for those new to G&G - We met second semester senior year of college, started dating and survived the whole New York move, learned some of this life thing post college, had many plenty adventures, ups/downs (mostly ups), FINALLY ended up in the same city, and have grown 1000% closer than ever. Finally the post I have been working to put together – I feel like it won’t do the day justice #bestdayever. But one of my favorite parts about my blog is going back and re-reading BIG days and this is a biggie. 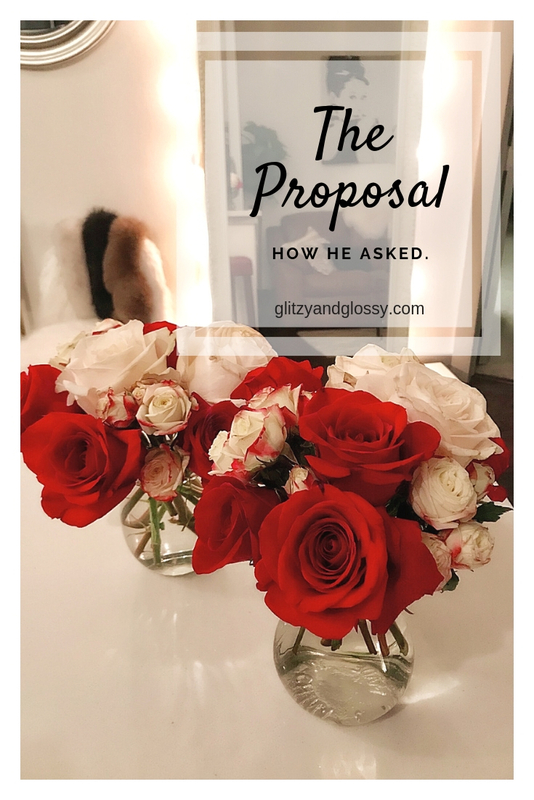 #1 Question – HOW DID HE ASK?! Basically I was tricked into all of these GREAT things happening for a weekend. My cousin (she just had twins) needed a spa day, my sister was in town for an “interview”, and a good friend of mine (she works in advertising) invited me a few weeks before to an “exclusive” wine tasting event. How great does that sound? I mean it was super legit, she EVEN sent over the email invite from her work (pic below). Sarah your design skills are amazing and seriously I want to have this printed and posted somewhere on the big day haha it is just too funny! 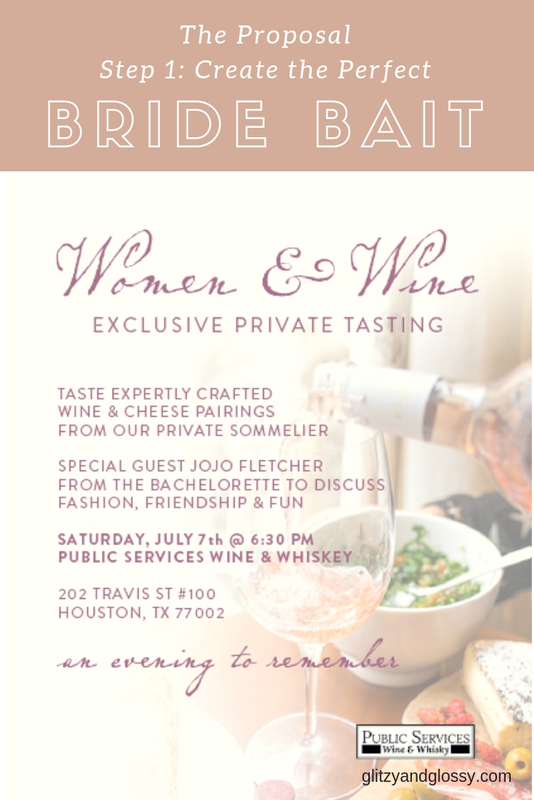 So yes, It was a wine and cheese tasting (YUM) Oooh and get this, special guest Jojo from the Bachelorette would be there. She just released her clothing line and is from Texas and you know #PressMoment. I was told that there would be a ton of photos and you know what that means…live your best self care life and get. It. Together. 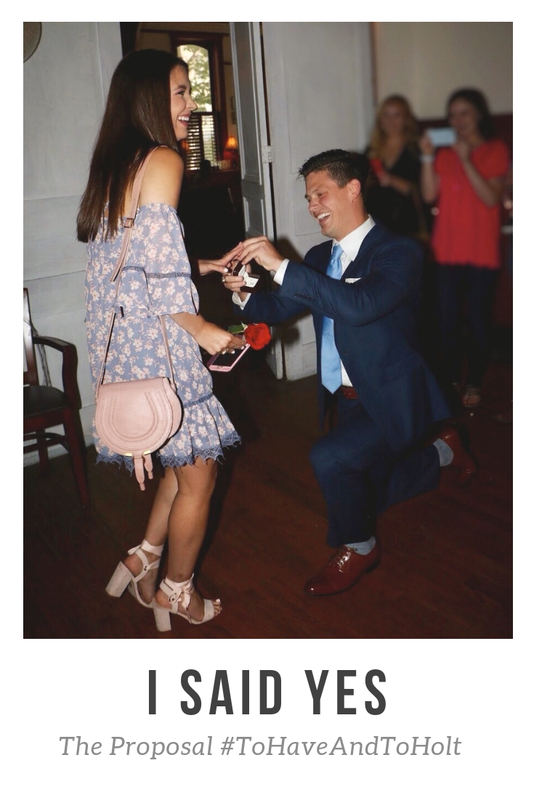 He got down on one knee – we both blacked out (I can’t tell you what he said but I know it was super sweet haha) pretty sure I said YES (like I said we blacked out LOL) then we all celebrated. One of his close friends is a chef (Kelly from Chasingfoodatx) and she catered our favorite foods – yes I did get my cheese and wine and we all were able to party time and catch up with everyone. Thank you SO much the food was amazing I loved it! My closest high school friend Jen even made the drive in town and it was just so great to have all my loved ones involved in Step #1 of our happily ever after. Chayson was so thoughtful and decorated with roses, little lights, candles, our favorite memory pictures, and the space was beautiful. 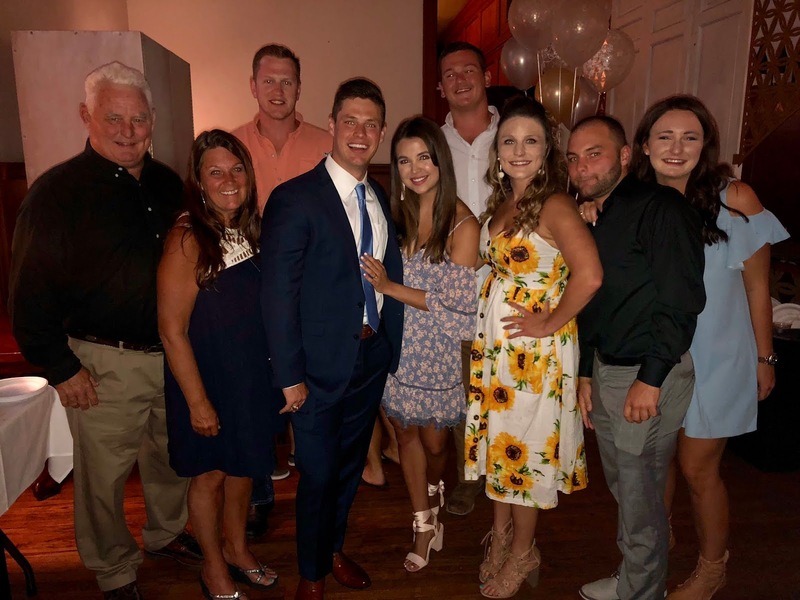 He planned one heck of a party and thank you THANK YOU to everyone who made the drive in and helped Chayson make our engagement/party so so special. I know we had previously talked about “the future” and what that would look like but I did not see this coming. I always new I wanted to just be completely surprised and have out fam and friends share our exciting moment. 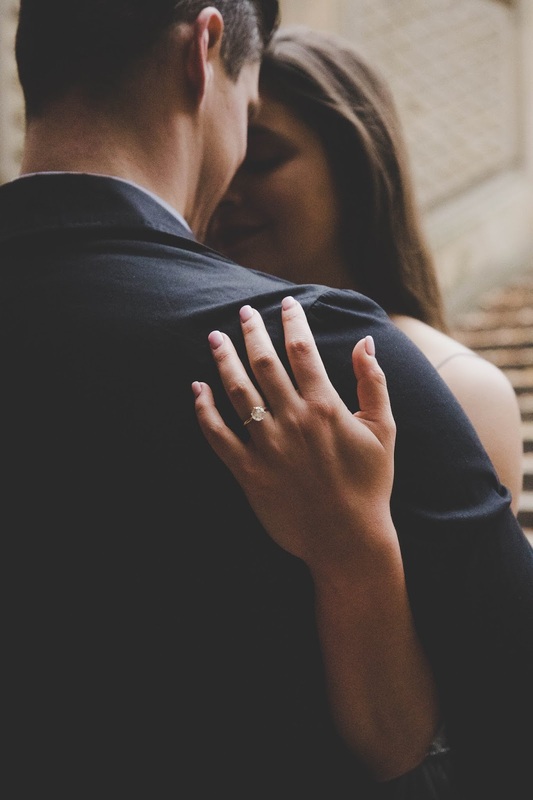 To be honest we had not talked about rings within the last couple of years or so – he of course knew my Pinterest board and that I wanted a simple classic style. David Gardners Jewelers had my ring size and everything from a few years back on a resize and I was COMPLETELY surprised -it’s a perfect fit. My now sistaaa Caysi works for David Gardner’s and I love that she and Chayson were able to work on it together #family. It is absolutely perfect and I could not be more excited for what our future has in store. 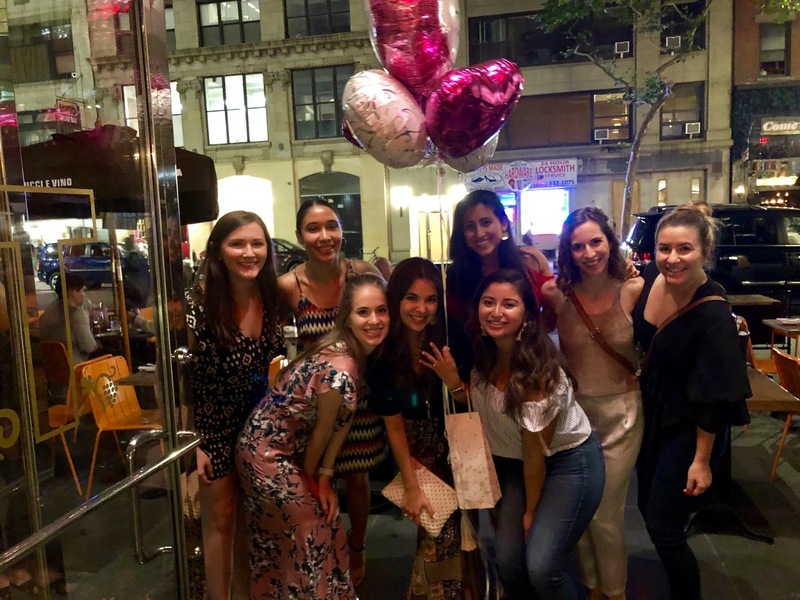 A couple of days after the big day I flew out to NYC for work – it was all so exciting to share the news with my city girls and celebrate with everyone on the Eastcoast. So far I am decently along in the planning process. The Pinterest Board is in full swing, I have MY GIRLSSS enlisted. They received their Bridesmaids Proposals (posting on that soon), we have a date/venue, and we just shot engagement photos last weekend in New York. I CANNOT wait for you all to see them (sneak peek above) My good friend Griffin did an amazing job and is so talented. We are taking our time through the process and enjoying our engagement – we have still over a year and time to get everything going. Excited to keep you all in the loop and have a space here to share all the exciting upcomings. Thanks again to everyone who helped with the big day and have supported us and wished us well. 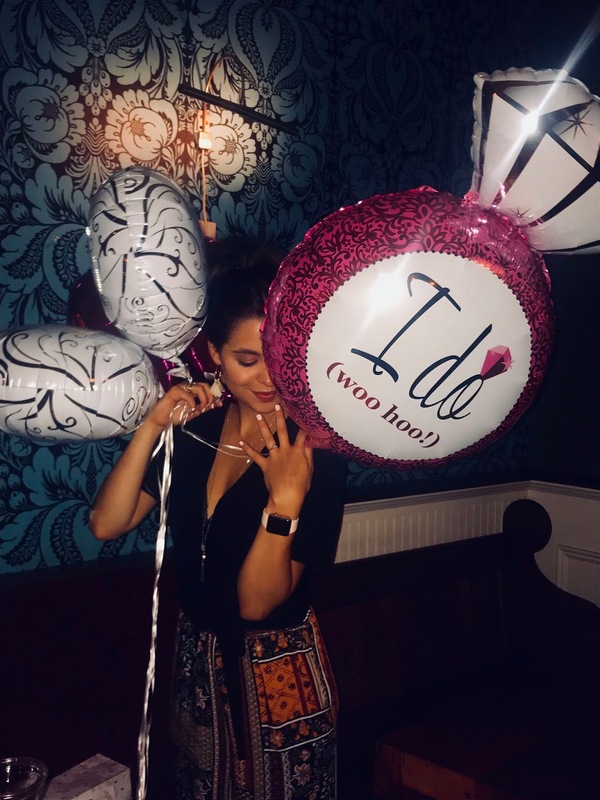 Thank YOU Chayson for a beautiful evening and I could not have asked for a more perfect proposal, it's everything I wanted and even better than I could have imagined. You are the best, and YAY we are getting married! #WifedUP. So excited for the upcoming months ahead. Now it is Operation #getweddingready!